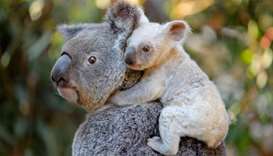 A koala at an Australian zoo has given birth to a rare white joey, staff announced Tuesday. 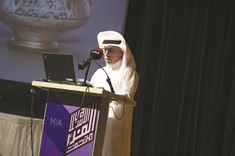 Qatar Museums’ (QM) second Teachers Council forum yesterday brought together more than 150 teachers from independent schools across Qatar at the Museum of Islamic Art (MIA). Kerala Chief Minister Oommen Chandy has sought the immediate intervention.